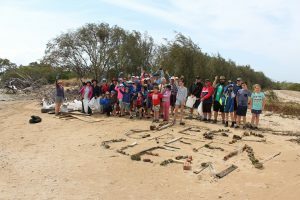 Ocean Crusaders runs plenty of events from Beach Clean Ups, Island Clean Ups and Paddle Against Plastic events. To find out more, join our Facebook Page Ocean Crusaders as all events upcoming and past are posted on there. You can register to attend any event through Facebook or all of our events are listed on Eventbrite if you aren’t on the book of faces.